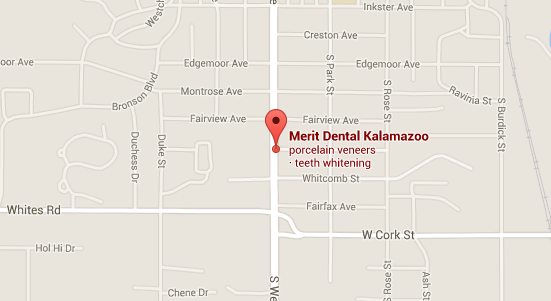 Patients in the Kalamazoo, Holland, and Grand Rapids region rely on Merit Dental for healthy, beautiful smiles. Dr. Magnuson and Dr. Caringella treat their patients with extraordinary care and help them achieve exceptional results through cosmetic dentistry options like porcelain veneers and tooth whitening, or with dental implants. Merit Dental also offers sedation dentistry to help even the most anxious patients receive treatment. Contact our Merit Dental today to learn more or to schedule an appointment.